Ever wonder why your electric or gas bill is so high? Where is air escaping? How can you lower your energy bills? 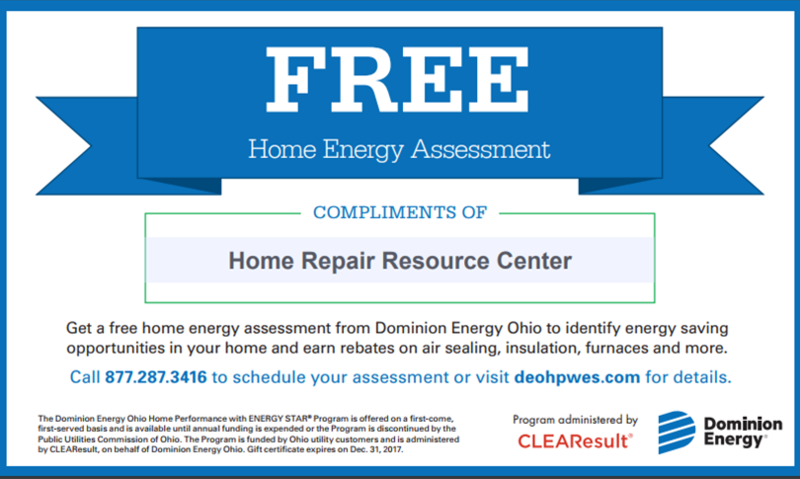 Thanks to our new partnership with CLEAResult, you qualify for a FREE home energy audit with Dominion East (normally costs $25). Be sure to mention HRRC as your referral, and we receive a donation! 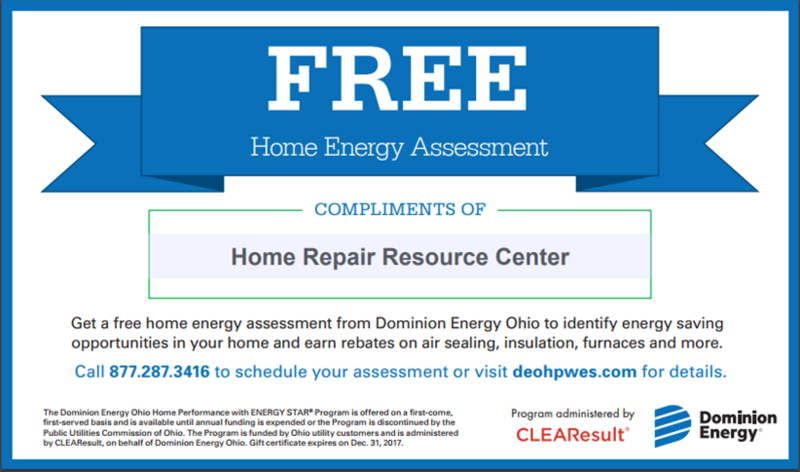 A home energy audit is a wonderful tool for homeowners – not only do professionals inspect your house for energy leaks, but they also give you freebies! And you qualify for rebates up to $1,250 to fix those energy leaks. Call 877.287.3416 to schedule your assessment or visit deohpwes.com for more details. Baby Boomer Festival! Next Week: Women’s Plumbing Series!